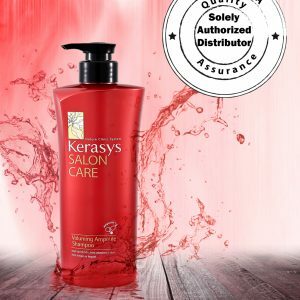 SKU: hair fall control set 1. 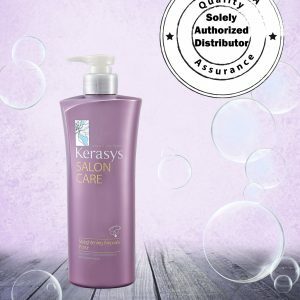 Categories: Hair Care, Kerasys, Shampoo and Conditioner. Tag: hair fall. 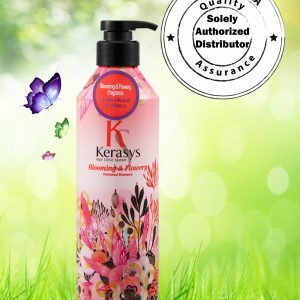 Kerasys Hair Fall Control Shampoo is an anti-hair loss/ hair growth promotion line combining Eastern and Western hair therapy technologies to nourish and revitalize hair and scalp. 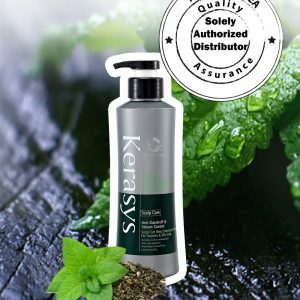 Red Ginseng Extract (Panax ginseng root extract): Enriched with saporin that helps repair hair damage. 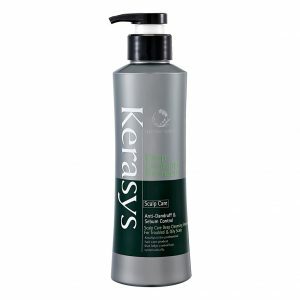 Kerasys Hair Fall Control is an anti-hair loss/ hair growth promotion line combining Eastern and Western hair therapy technologies to nourish and revitalize hair and scalp.